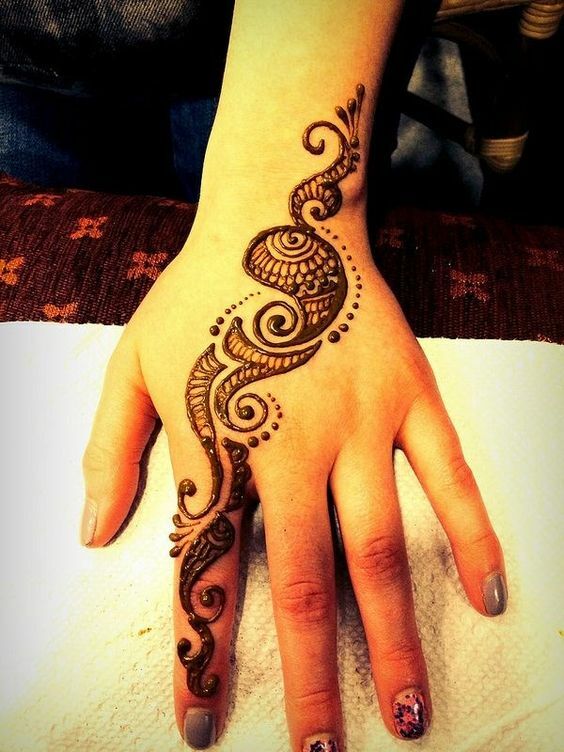 Here is a little unique and stunning mehndi design that is sure to make you fall in love with itself. 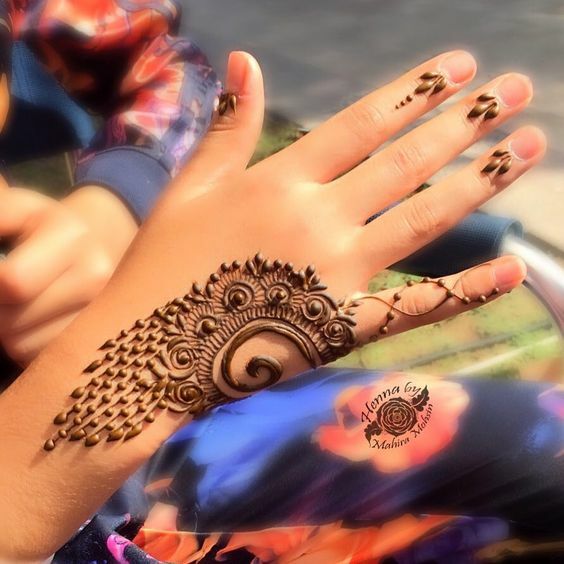 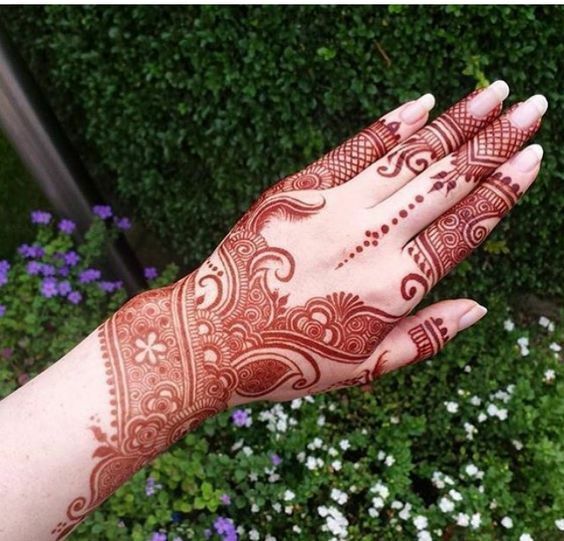 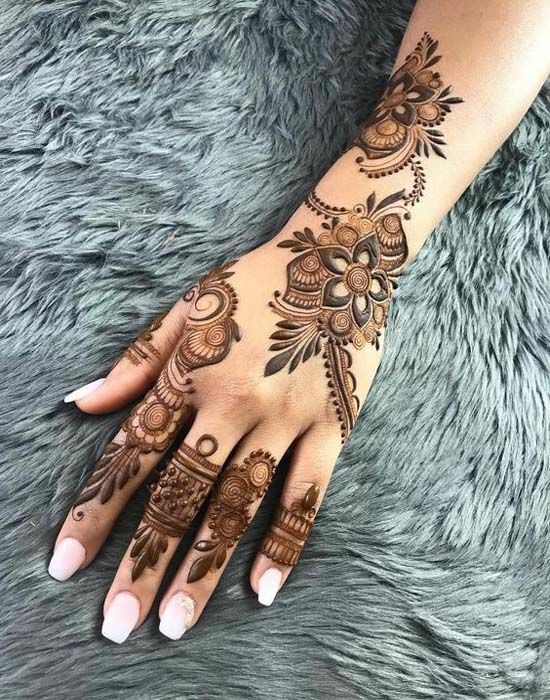 This bridal mehndi design has been made at the front of the hands and the arms and has beautiful shaded floral patterns that make the whole design very eye-catching. 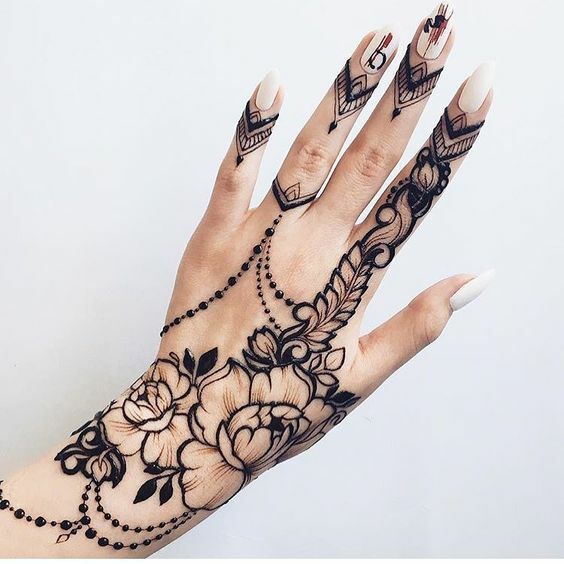 There are tons of brides who always look for unique mehndi designs or always want to come up with something for their own to stand out of the crowd. 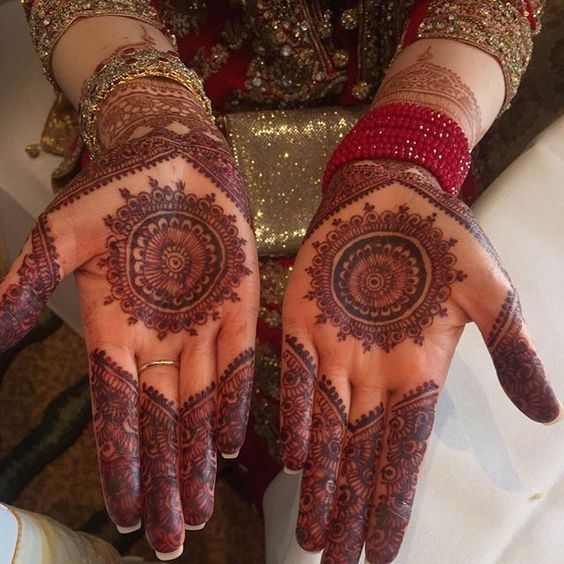 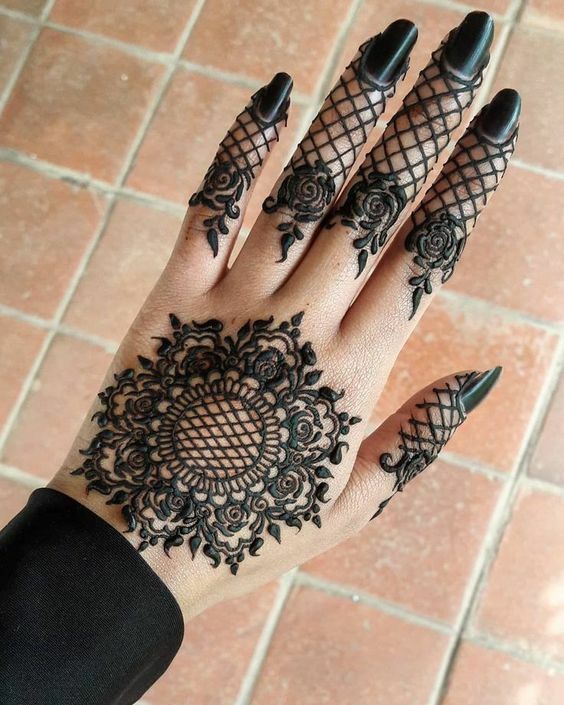 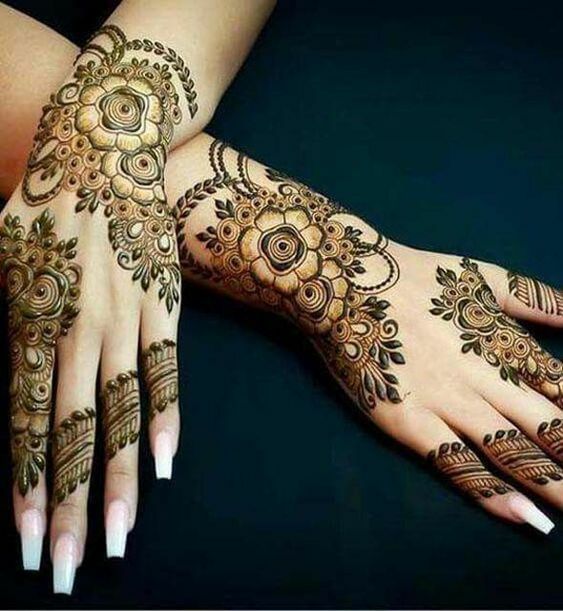 This mehndi design is perfect for such brides as it has a very unique design which has been made on the hand as well as the feet. 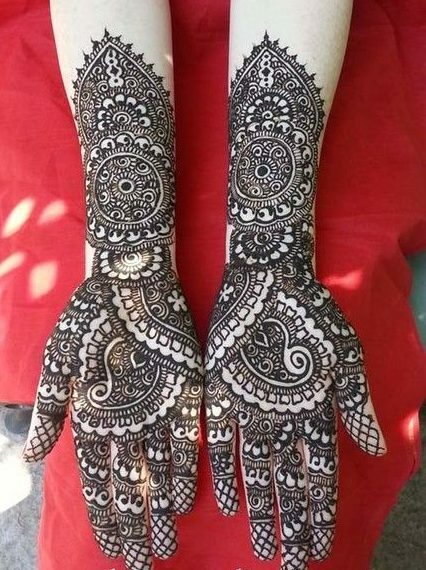 Here is a yet another beautiful mehndi design for the Dubai brides as it has super-intricate patterns that look very elegant. 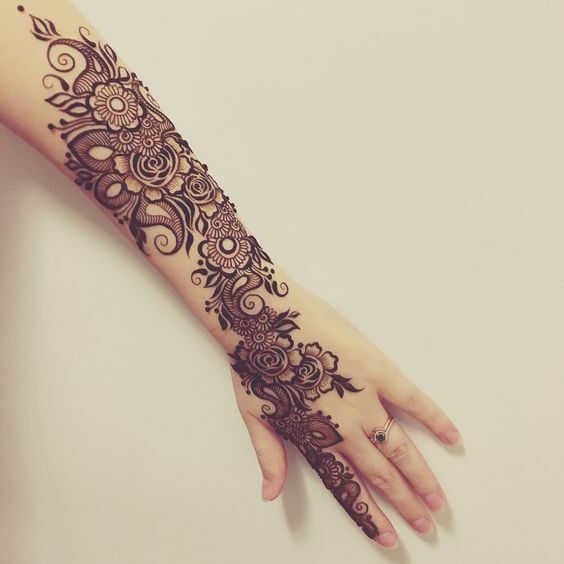 This design has been made at the back of the hand where you can see different patterns including little and big flowers. 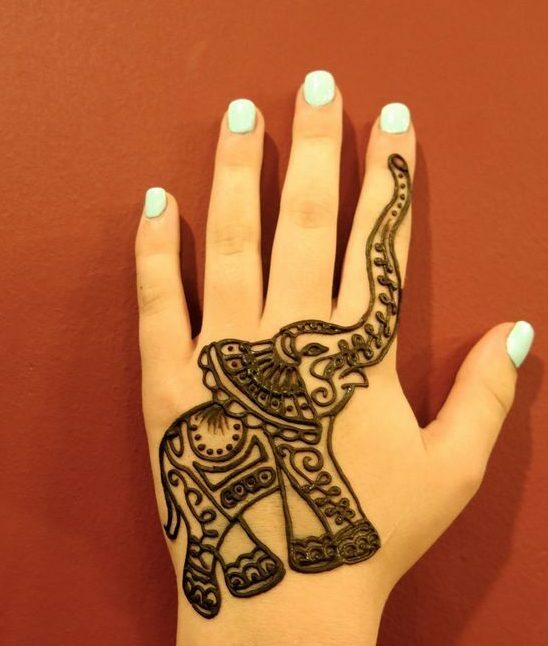 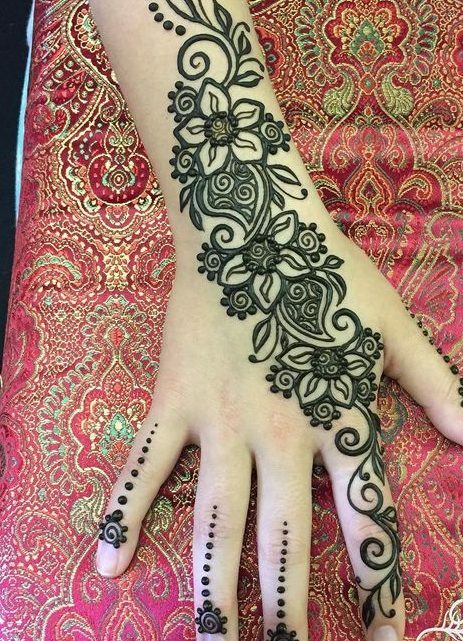 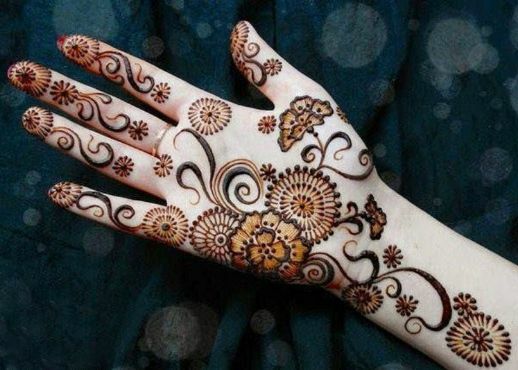 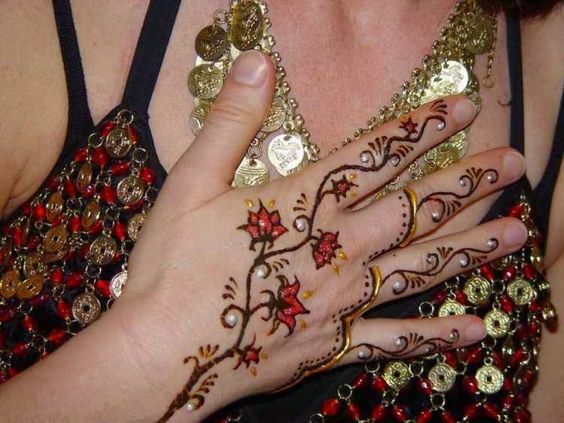 Arabic mehndi is pretty different than the rest of the mehndi design that you might have seen. 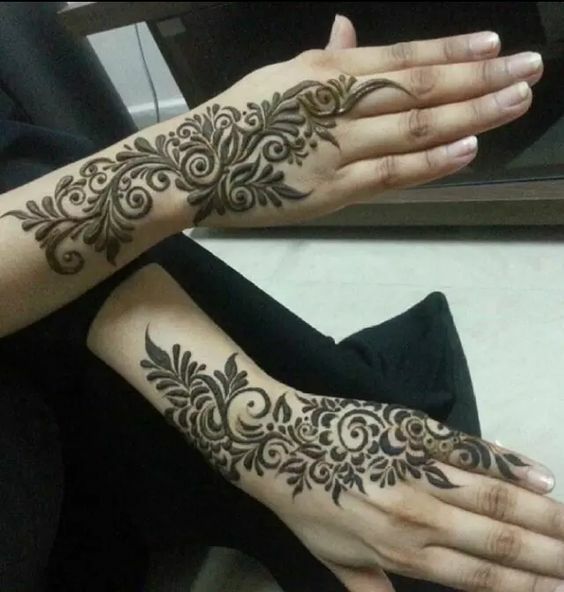 It has simple yet beautiful patterns that can make the whole design pop out instantly. 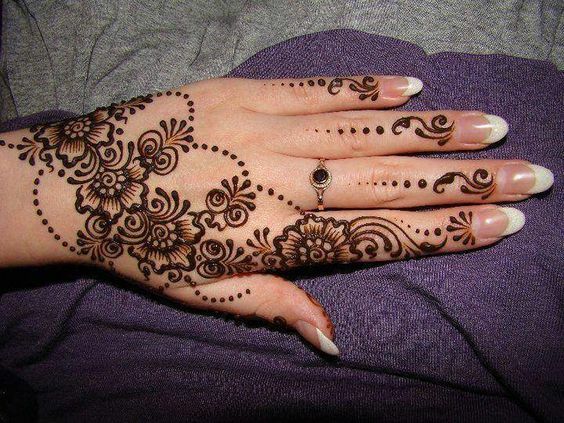 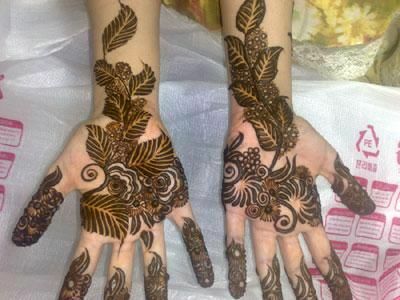 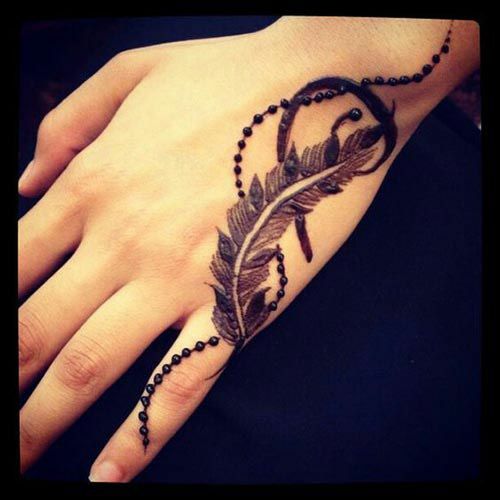 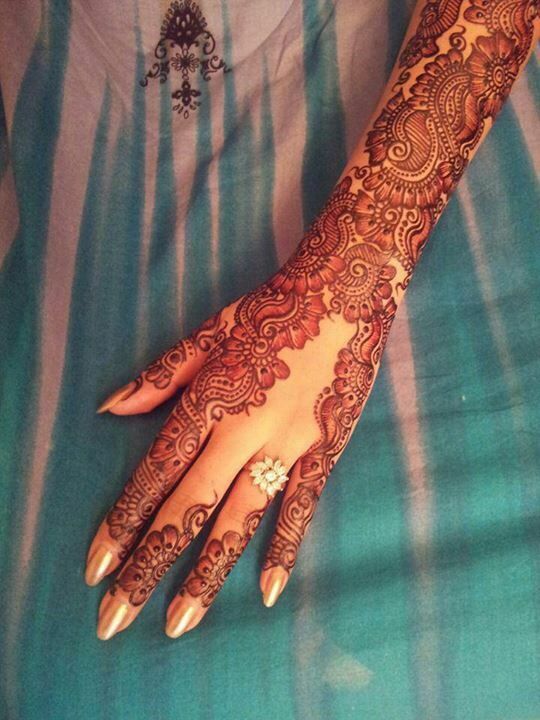 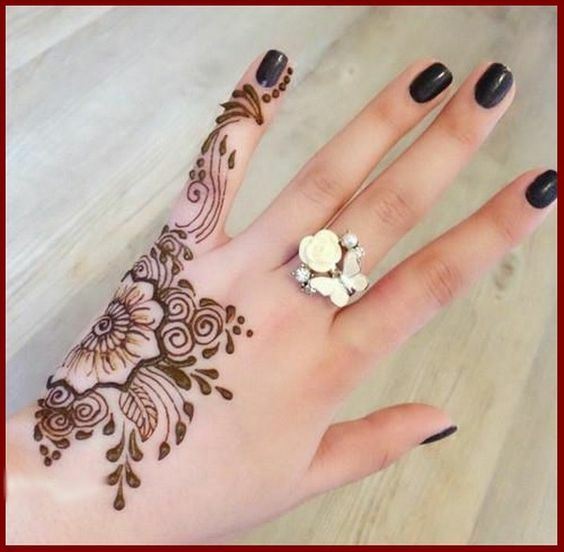 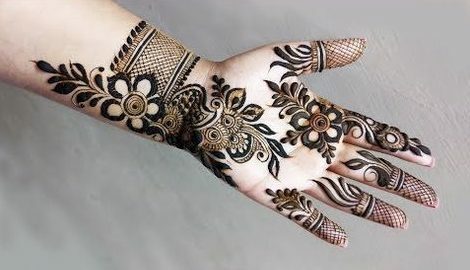 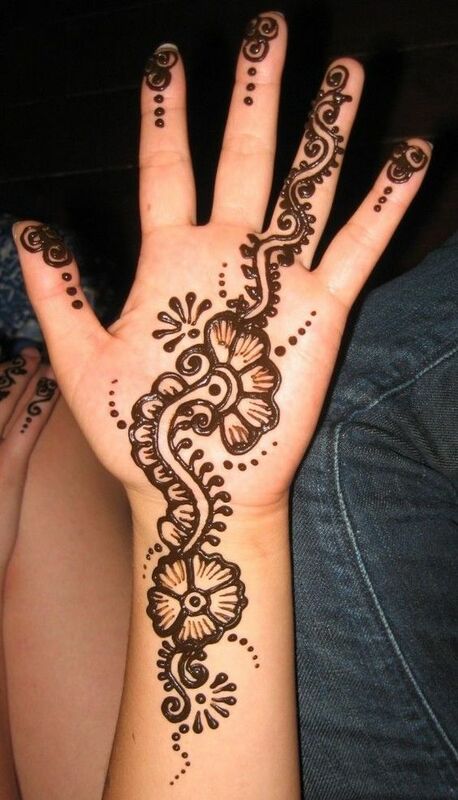 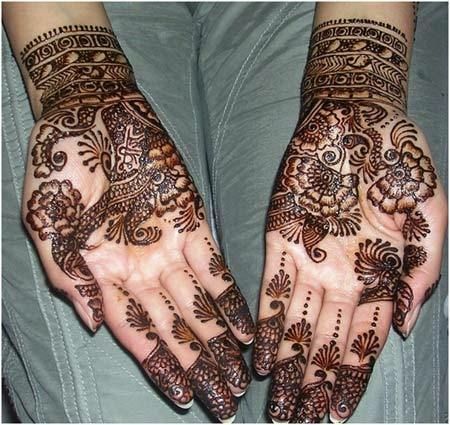 Look at how beautiful and delicate the mehndi design is which has floral patterns inside it. 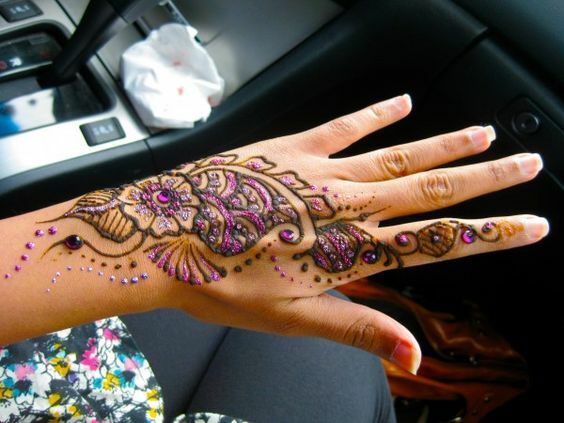 Not everybody is a fan of heavy glitter mehndi but they can still go with a little glitter mehndi,. 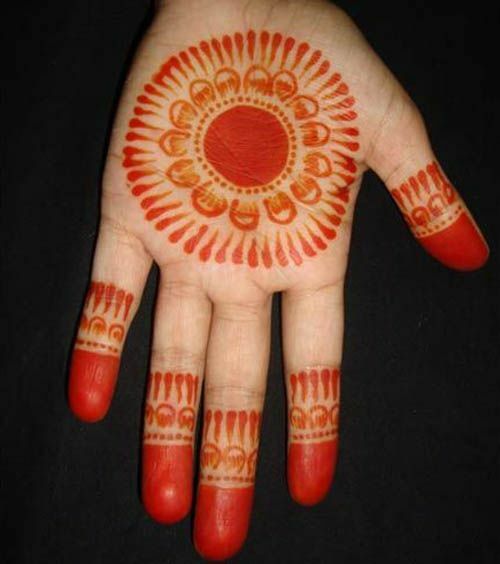 Som for those people here I have a design that you are going to love. 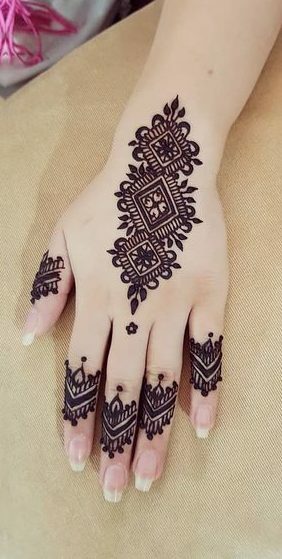 This is a very simple and beautiful design which has a little glitter mehndi that makes the whole design even more beautiful.